Popular and powerful, Willie Stargell crushed 475 career homers, leading the National League with 48 blasts in 1971 and 44 in ’73. An intimidating left-handed batter, Stargell helped popularize the following of “tape-measure” home runs during the 1960s and ’70s. His influence extended into the clubhouse, where he rewarded teammates with “stars” for outstanding performance. 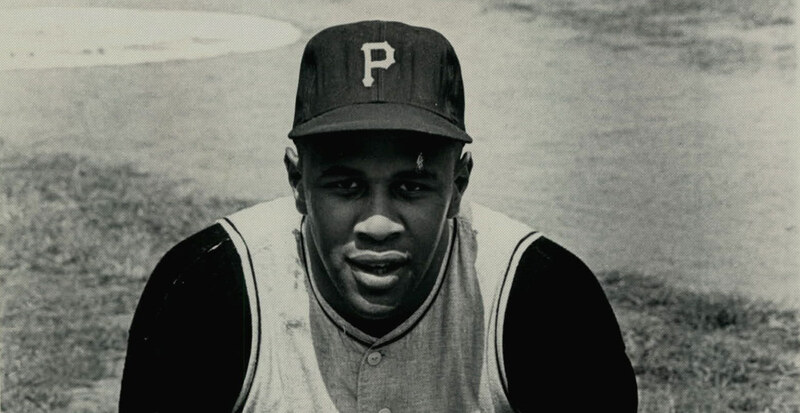 His father-figure status earned him the nickname “Pops” and his leadership helped the Pirates win World Championships in 1971 and in 1979, when he shared National League MVP honors.